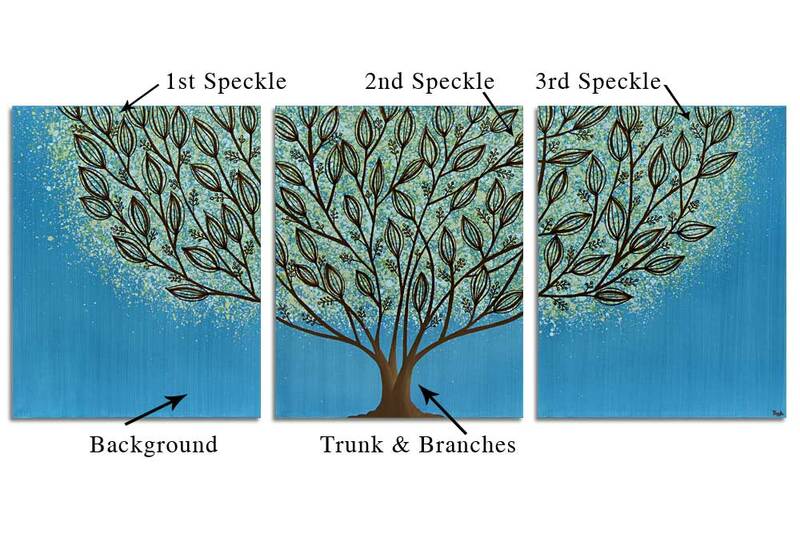 Your leafy tree painting will be an original artwork, hand-painted on three canvases that fill a 50″ W x 20″ H space. The tree branches are hand-inked in India ink by artist, Bethany Ogle. 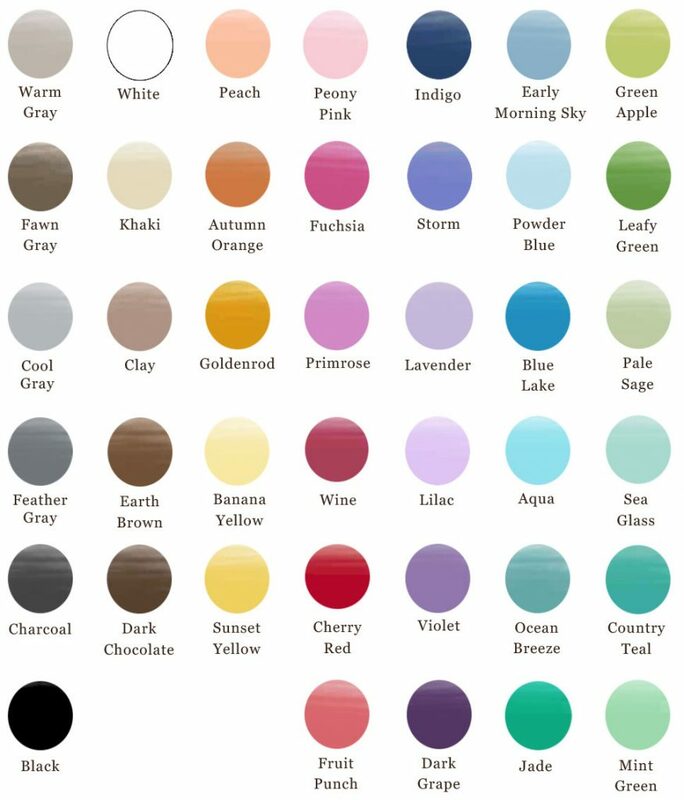 This is the best art size to fit above a crib, wide dresser, or queen size bed. Tree Wall Art, Triptych Wall Art. Bookmark.